Chrome plated steel base with an aluminum top portion and a molded plastic handle. 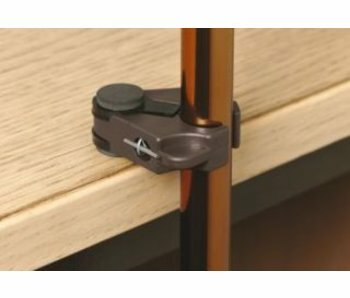 Choice of a tab for cane and walking stick holder on the table. Not always there is something in the neighborhood where the cane can lean against. Stabicane for this is a solution. 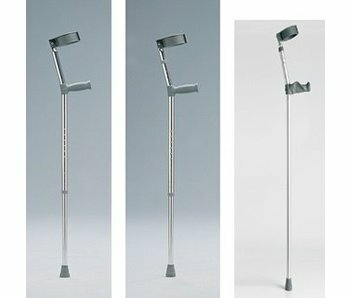 It is a black rubber foot which causes a walking stick or crutch will remain while one has his hands free. Carbon fiber is a high-tech material that provides high strength with low weight. The cane will weigh almost half of an aluminum stick, and is six times stronger. 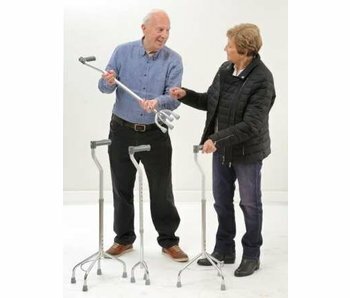 Foldable, compact and lightweight walker, made of aluminum. Equipped with a basket and a comfortable seat. 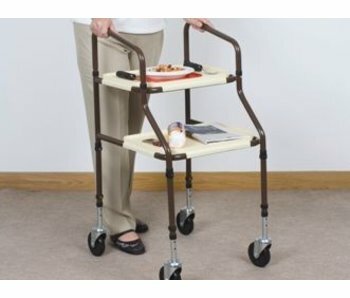 Comes with cage, tablet and walking stick holder. Equipped with standard or ergonomic handle. 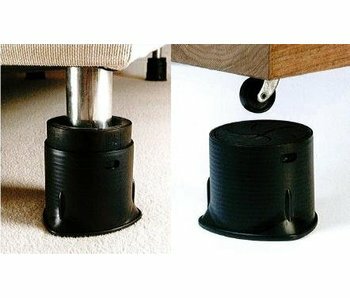 All stools are height adjustable top and / or bottom. As a result, sometimes a handle height of up to 110 cm possible. 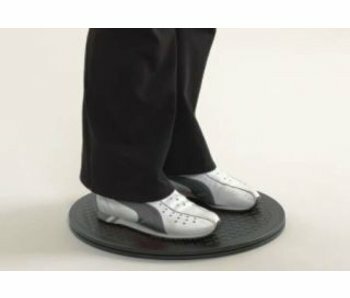 Turntable consists of hard material and easy to clean, it also makes it very useful for transfers with shoes, outdoor, car transfer. 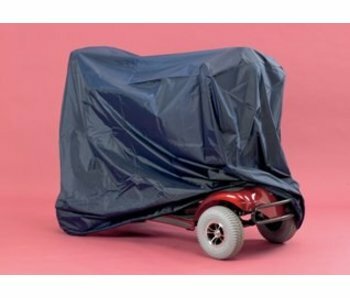 Waterproof nylon cover, suitable for almost all 3- or 4-wheel scooters. 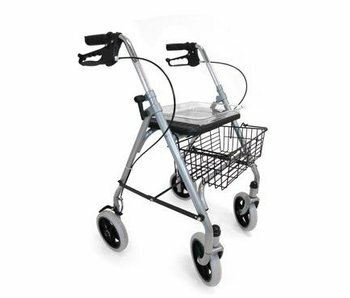 Sturdy and compact trolley with a steel frame and plastic sheets provided with an edge. Set of four strong plastics enhancers of the latest generation. 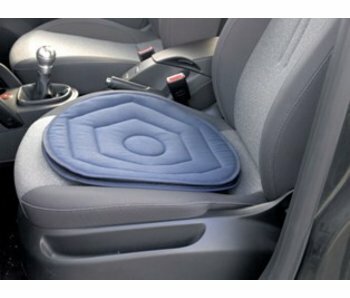 Gently twist pillow, based on two layers between the substance of a sliding sheet. 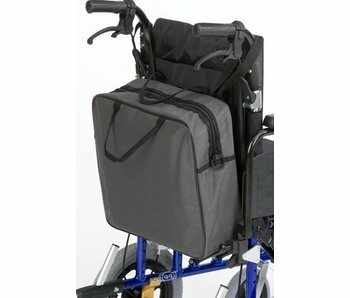 Spacious and strong bag, equipped with two handles and two loops to attach it around the wheelchair handles.